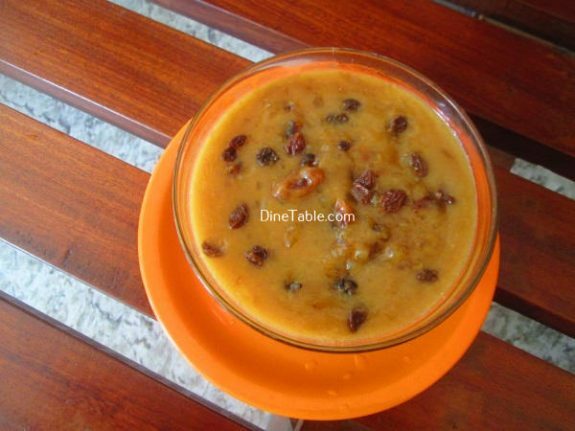 Sago payasam can be done with sugar or jaggery. 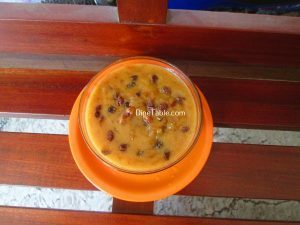 Both the versions of payasam are so yummy and would be a great accompaniment and dessert for any festivals and parties. 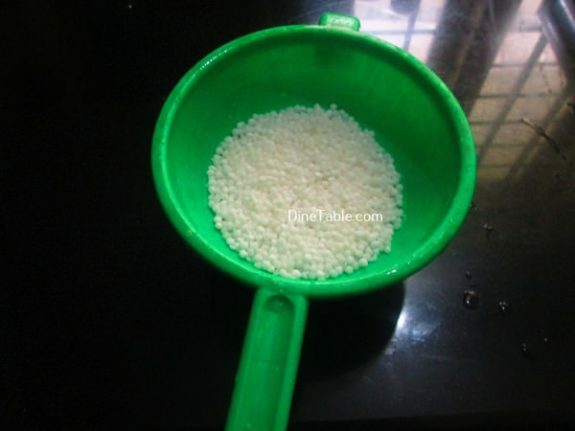 Soaking sago helps in easy and fast cooking. 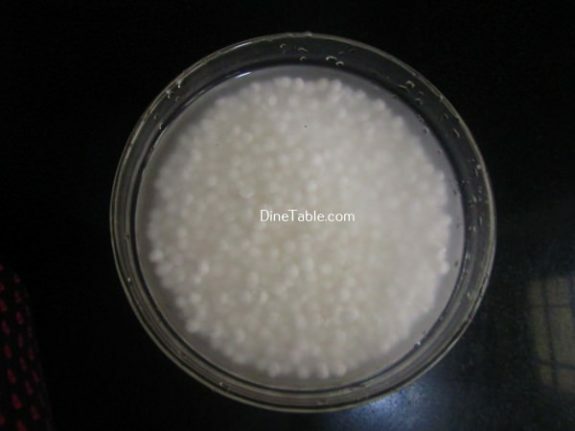 Sago is a source of pure carbohydrates with very little protein, vitamin C, calcium and minerals. 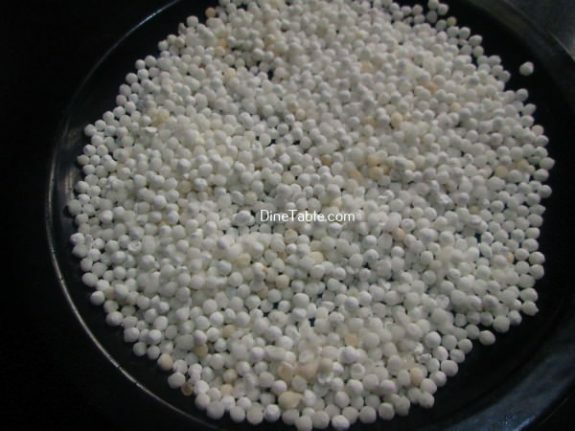 A hundred gram of dried sago yields about 355 calories with an inclusion of 94 gms of carbohydrates. Since, the nutritional content of sago is quite low, people often mix sago with other ingredients that offer essential vitamins and nutrients such as milk, fruits and vegetables. 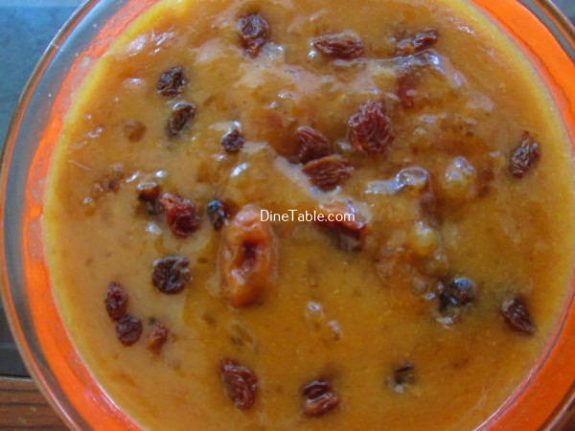 Try this Sago Payasam using Jaggery at home. Soak chowari in water for 3 hours. Drain water from the soaked chowari. 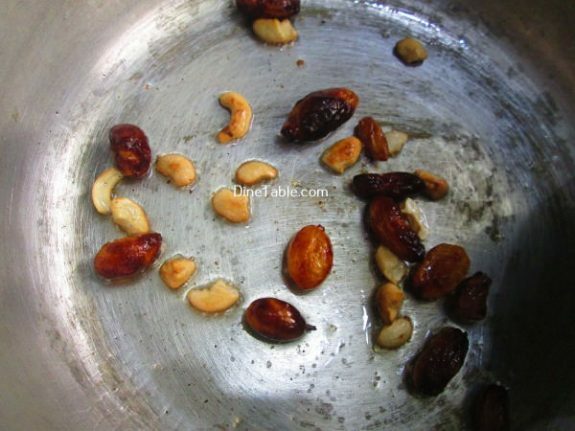 Heat 2 tbsp of ghee in a pan and roast cashew nuts till golden brown and raisins till they puff up. 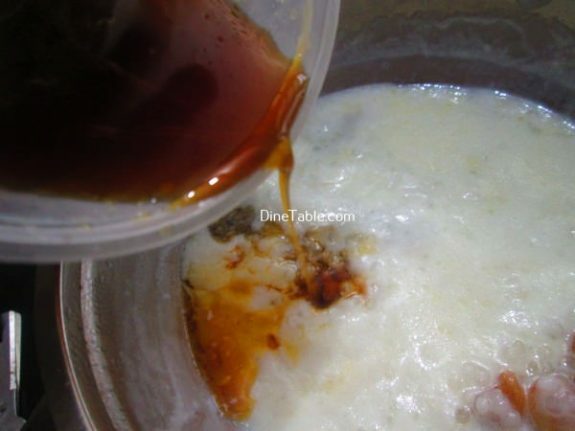 Melt the jaggery in 100 ml of water, filter it and keep it aside. Heat a wide vessel and boil water. 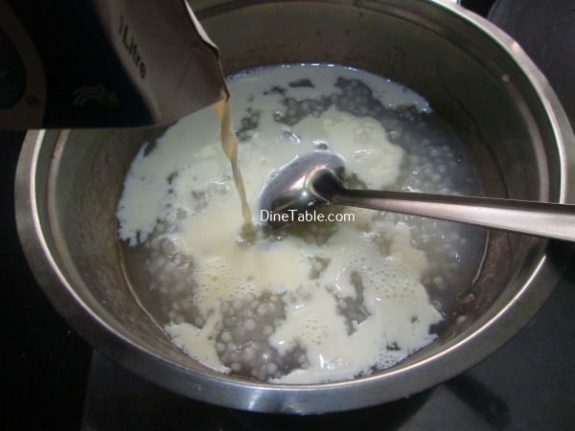 Then add sago into boiling water and cook on low flame until sago turns completely transparent and soft to touch. 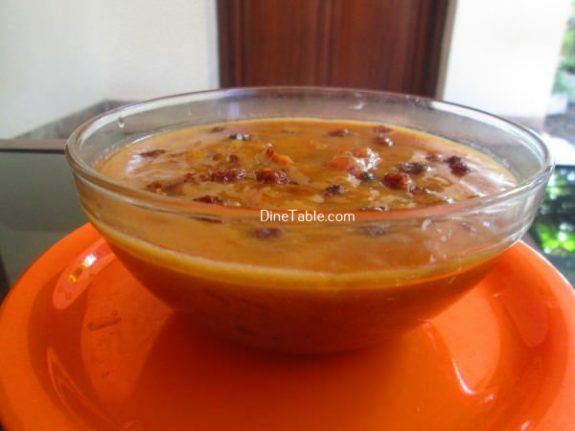 Add coconut milk into it and cook on a low flame. Stir occasionally. 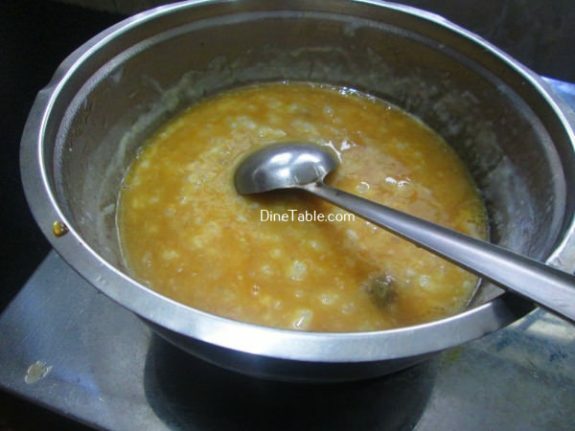 Add the melted jaggery into it and stir well. 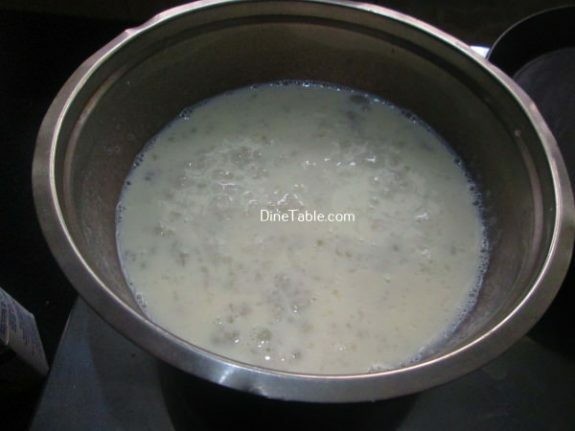 When it starts to thicken, add cardamom powder and milk into it and mix well. 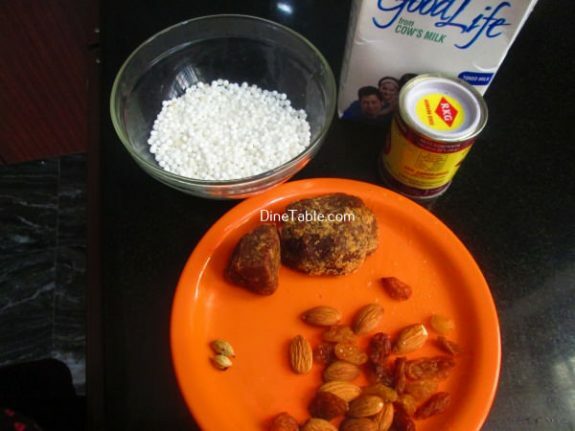 Add fried cashew nuts, raisins along with the ghee into the payasam. Switch off the flame. 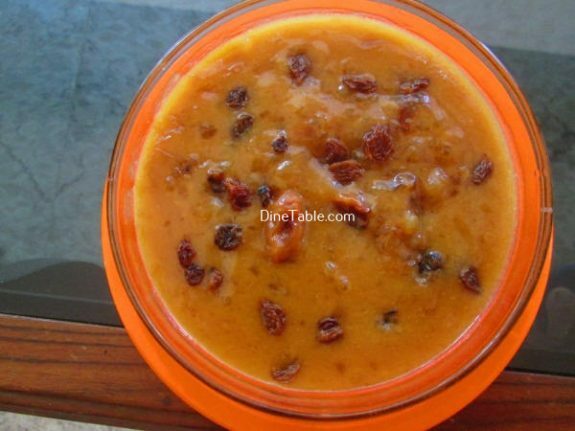 Add chopped badam to it and mix well. 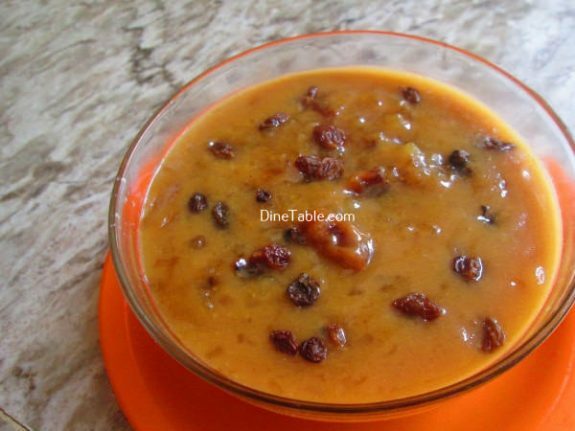 Tasty Sago Payasam using Jaggery is ready.